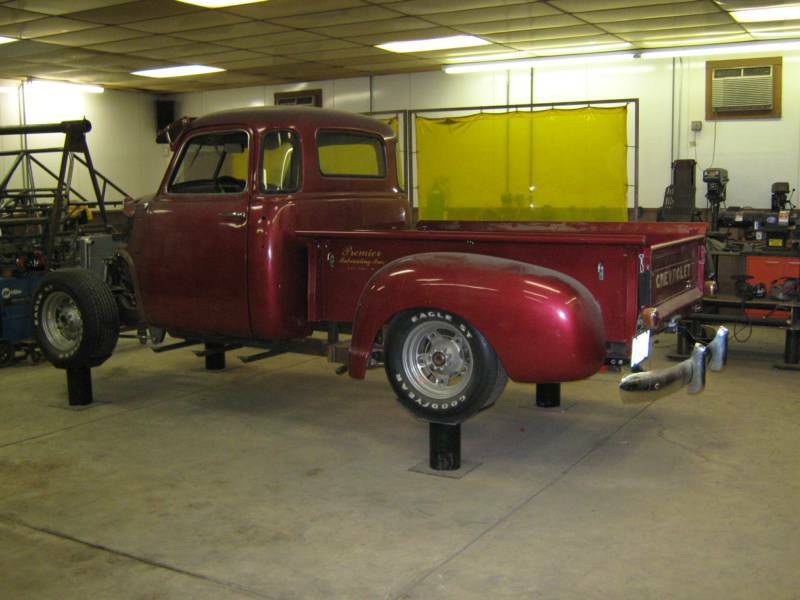 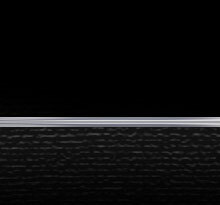 WE CAN BUILD COMPLETE RACECARS, STREET RODS AND HAVE COMPLETE WELDING AND SHEET METAL SHOP! 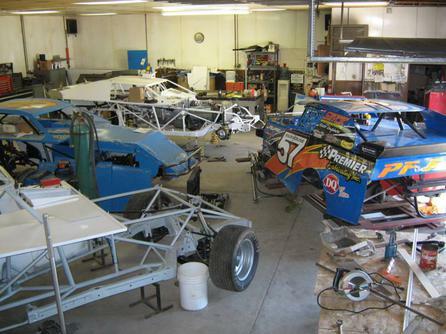 Some days the shop is just not big enough! 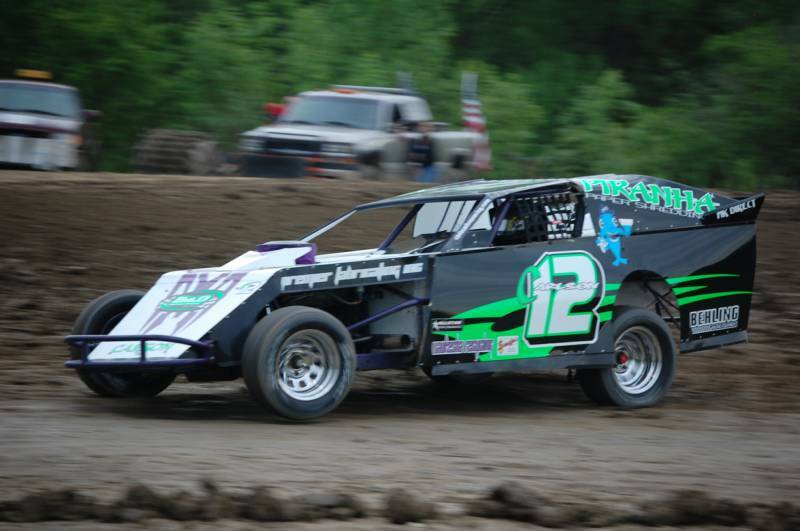 WILMOT 2011 TRACK CHAMPION IN HIS PF FLYER CHASSIS WAY TO GO CHRIS AND HIS CREW!!!! 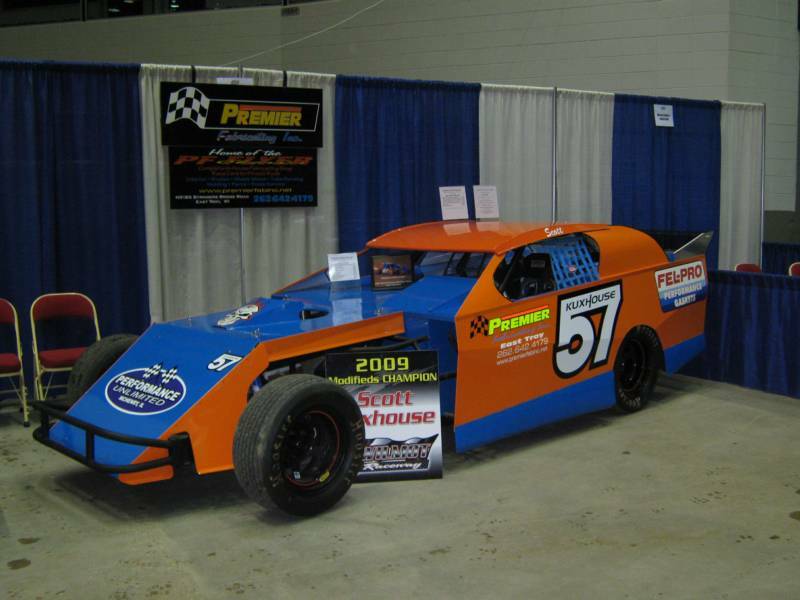 SCOTT KUXHOUSE HAS WON 4 FEATURES IN 2011 & 9 FEATURES IN 2010 AT WILMOT SPEEDWAY IS HIS PF FLYER CHASSIS.